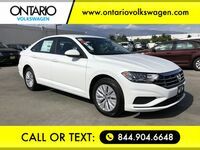 Take your daily drives to the next level with the 2019 Volkswagen Jetta, an ever-popular VW sedan that provides the perfect blend of performance, style and safety. 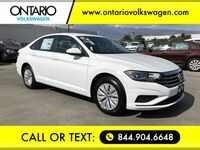 From the 2019 Jetta S to the 2019 Volkswagen Jetta SEL, our VW dealership near Chino Hills, CA, has a range of Volkswagen Jetta sedans for sale. 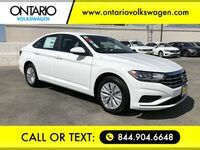 Visit Ontario Volkswagen to learn more about the 2019 Jetta engine and 2019 VW Jetta interior. 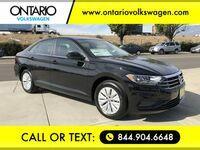 With so many Volkswagen Jetta features to enjoy, you’ll find yourself looking for reasons to hit the roads around San Bernardino County. 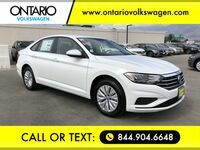 Ask our knowledgeable sales team about 2019 Jetta specs today! 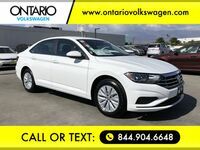 Come to Ontario Volkswagen to get a Volkswagen Jetta lease or buy a 2019 VW Jetta S that will bring excitement to your every drive. Cruise home in a 2019 Jetta you love when you shop the selection at our Volkswagen dealer near Chino Hills, CA!